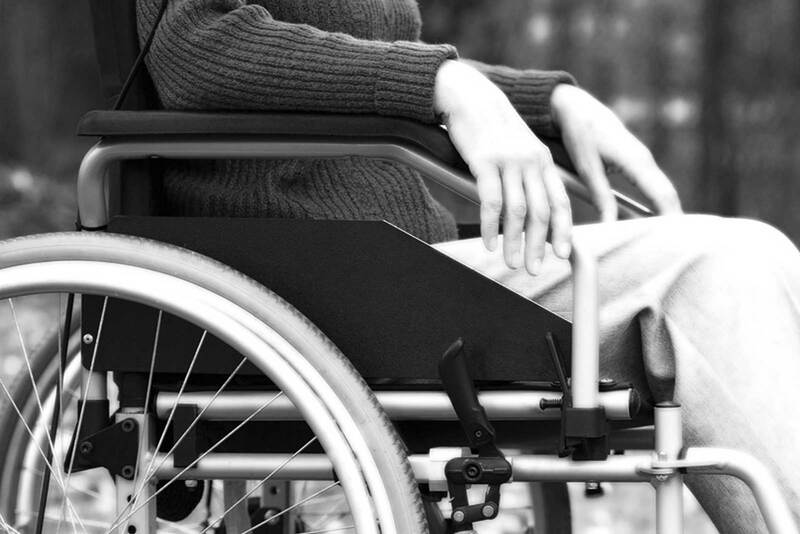 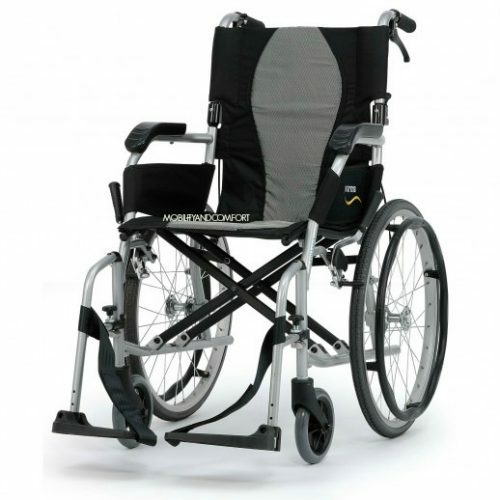 The Days Escape Lite wheelchair is a lightweight transit chair. 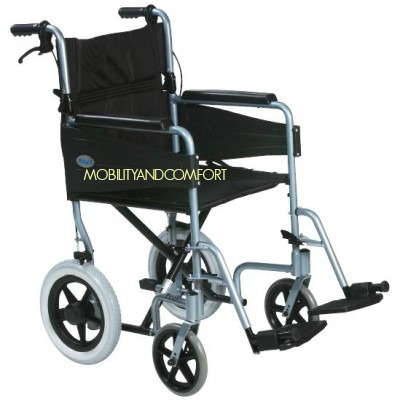 It is suitable for both indoor and outdoor occasional use. 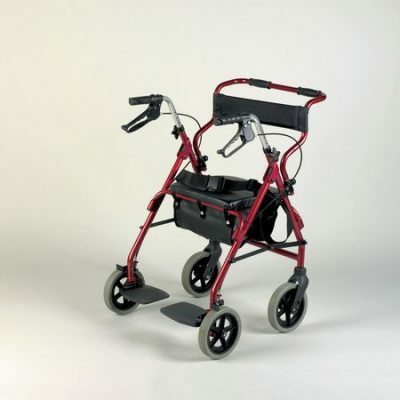 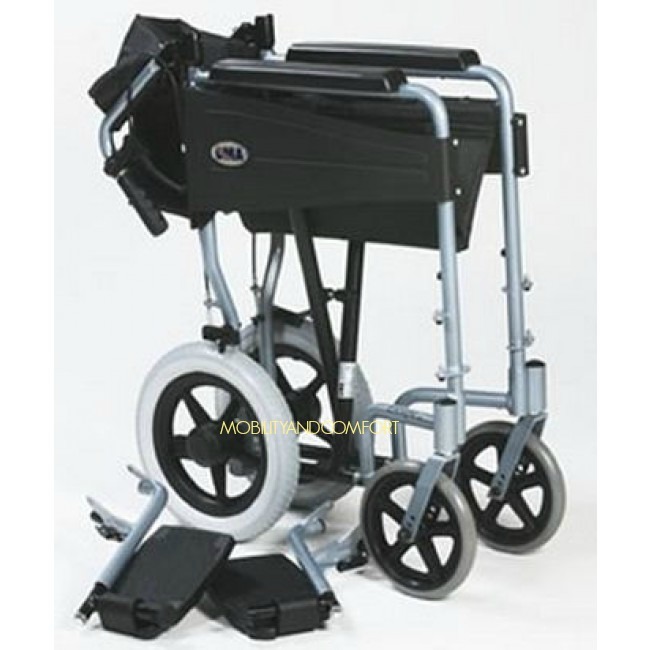 The Escape lite has attendant brakes and a half folding back with a padded seat and back rest which is flame retardant. 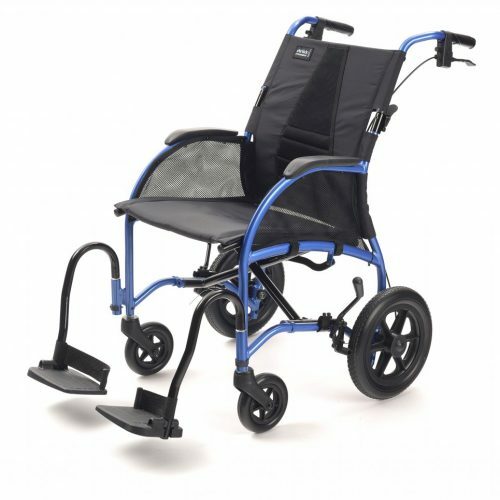 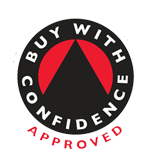 It comes as standard with a seat belt , swing away and removable footplates and puncture proof tyres.